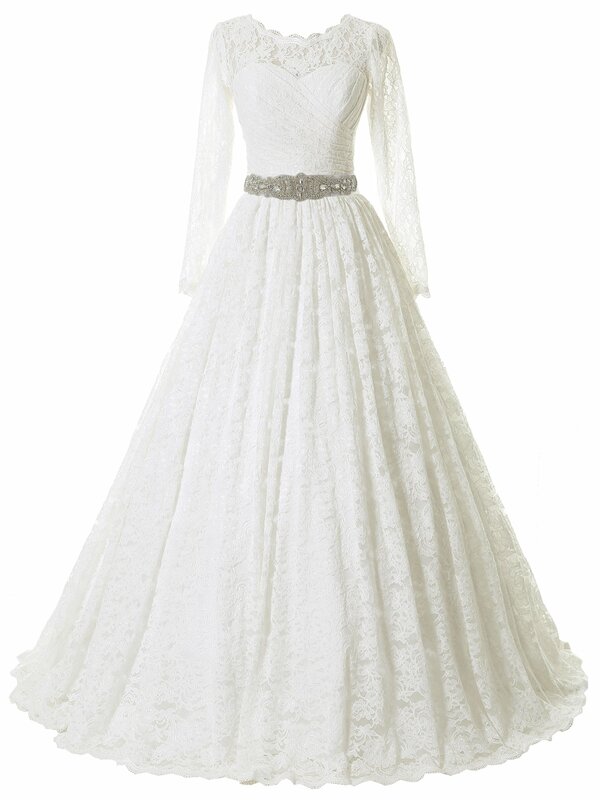 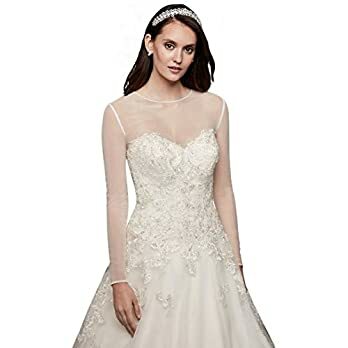 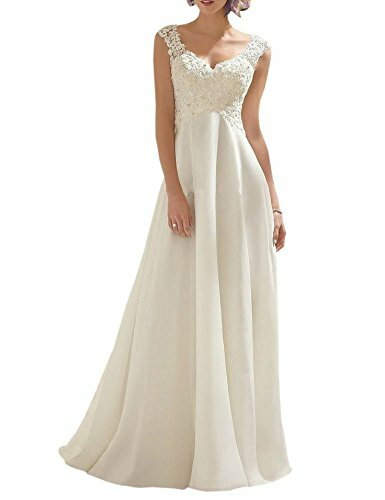 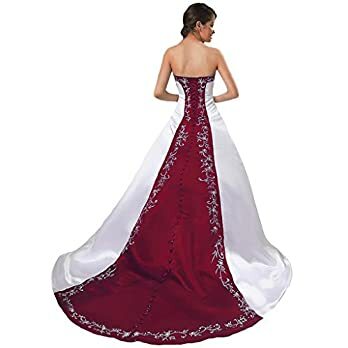 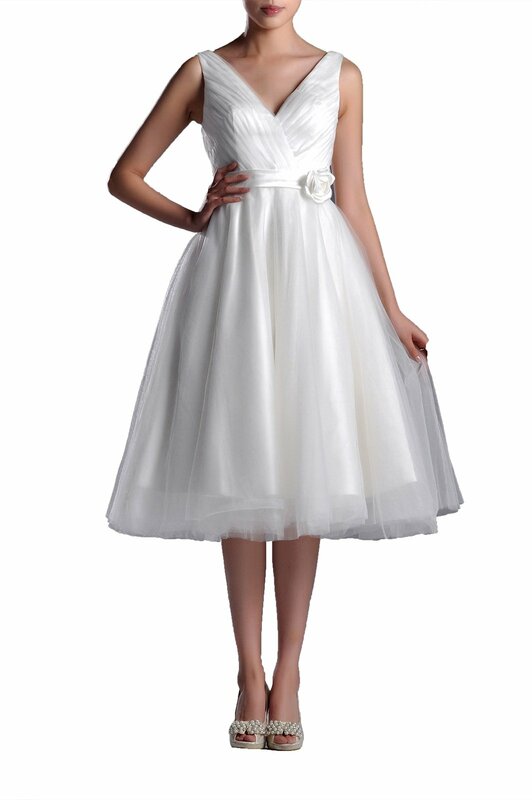 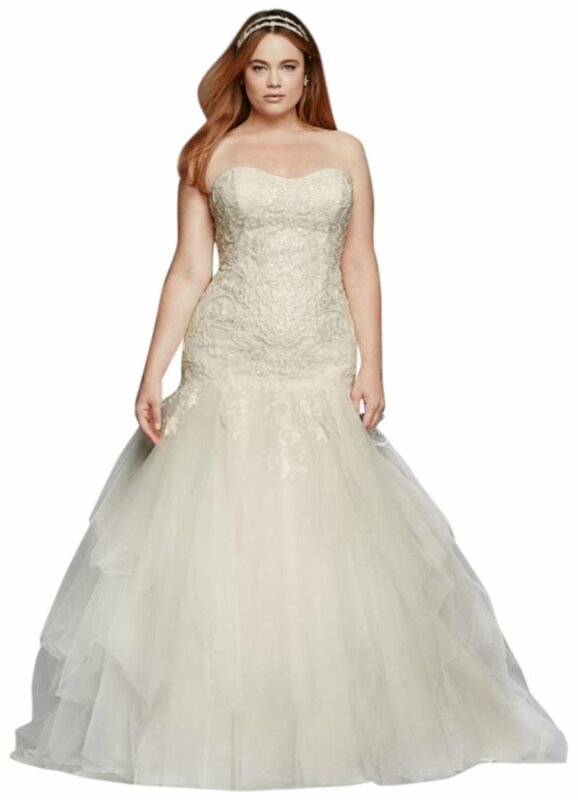 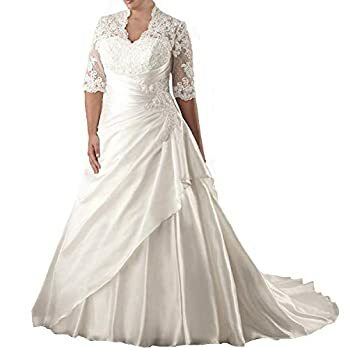 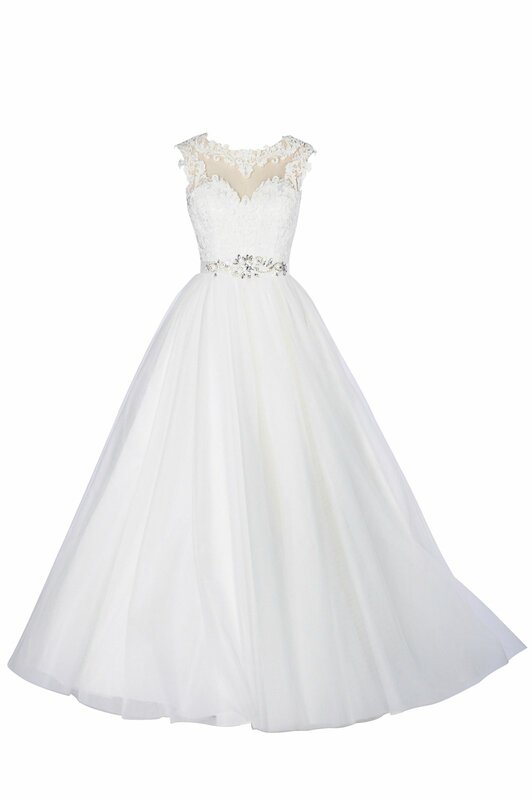 Fashion Bug collection of plus size wedding dresses features chic styles that complement all shapes and sizes. 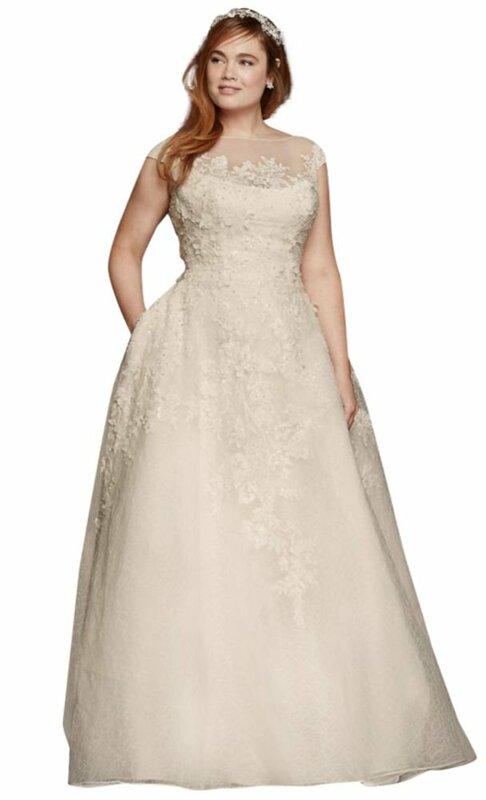 Love your curves in a beautiful Fashion Bug Plus Size Bridal Gown from House of Brides. 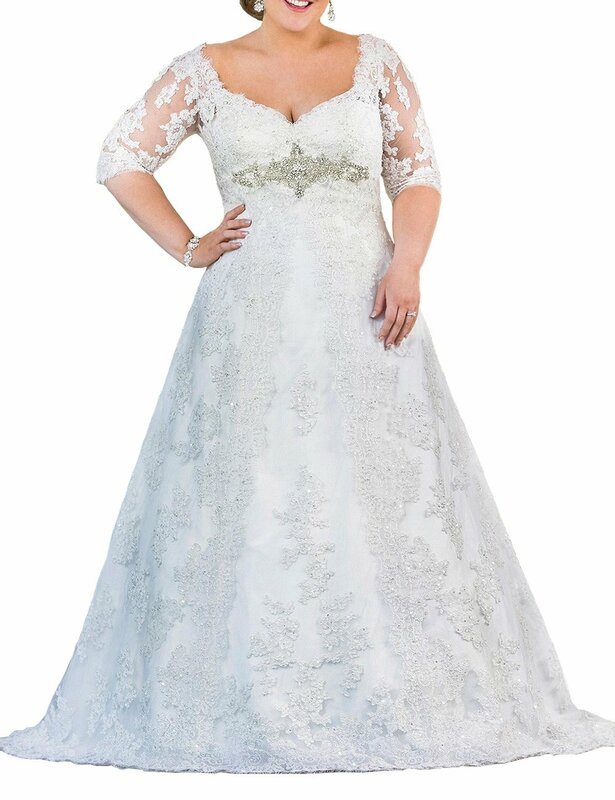 Our stunning designer collections include sizes 18 – 32.